We're multi dimensional Be-ings wired for learning when open to it! You know, when we laugh 🤣, endorphins and many other health building chemicals in our bodies are released! A University of Maryland study linked laughter to healthy blood vessels lowering the risk of heart attacks! Also, laughter lights up our 🧠’s pre-frontal cortexes which are where Our Best Selves Live 🥰! Thus, Laughter Truly is Medicine 💉💊! Also, at Our core Our treasure can be found. Are We fine tuning our hearts? So Be Open to, and give yourself permission to laugh more in the face of all good and/or challenge whether its self inflicted like intimidation in the face of pomp or even in life's tragedies. Laughter is proven and healthy! Are you struggling to bring the laughter, to stay focused, to get ahead, or to better influence your Team, Family and/or customers? Do you need more advanced tools and strategies for becoming more productive, influential, and successful? Simply click Here, enter your email and click the Sign Me Up button. I'll immediately email you the pdf application for a free strategy session to download, print and fill out. After filling it out entirely, you'll scan and email it back to me to the email you received it from. Once I've reviewed you're application and determine you're a right fit, I will schedule a free one-on-one consult with you. Yes, really - I'll help you for free on this one. PS. Remember, If you're struggling to stay focused, get ahead or better influence your family, team and/or customers and would like to reach your highest potential & performance in all you do, Simply click Here, enter your email and click the Sign Me Up button. I'll email you a pdf application to print, and fill out entirely. Then, scan and email it back to me from the email you received it. 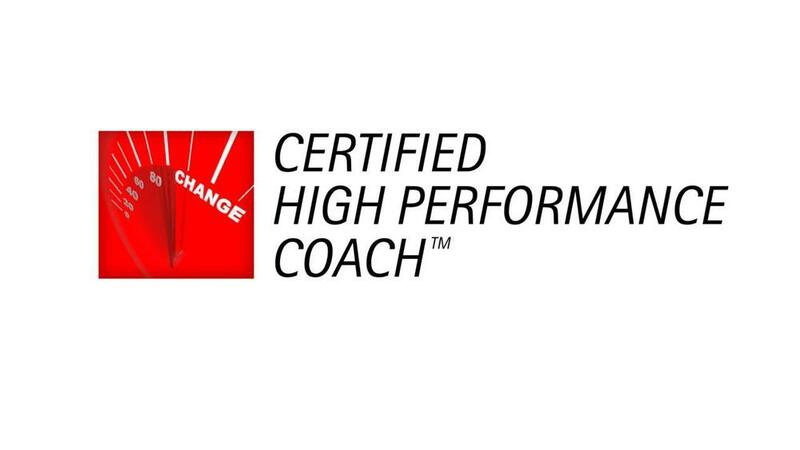 Once I've reviewed if you're a right fit for 1 of 7 candidate spots for my high performance coaching process, I'll schedule a Free one-on-one strategy session! I look forward to sharing the "Six Secrets of the World's Highest Performing Achievers" and Holding hands with you as we walk side by side in this Beauti-Full Journey of Life!